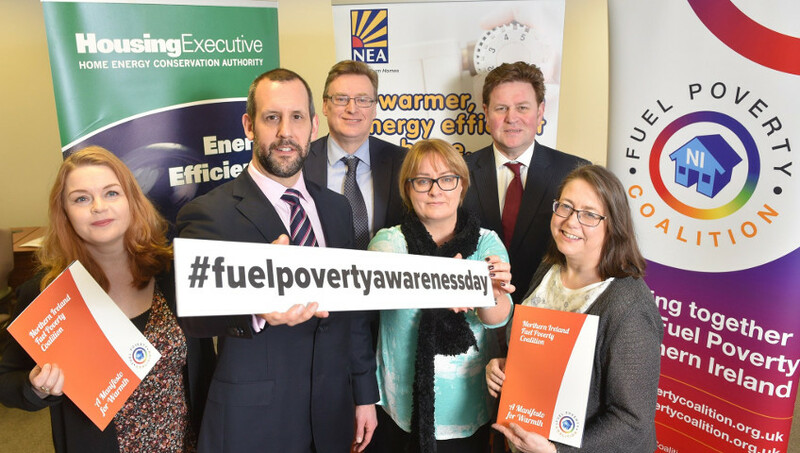 Nigel Brady, Director, Bryson Energy said " Bryson Energy is delighted to add its support to the range of organisations who will come together in Northern Ireland to support Fuel Poverty Awareness day on the 23rd February 2018." Living in a cold damp home can lead to extremely poor health, especially in those who are vulnerable such as older people, young children, and those with long term sickness and disabilities. 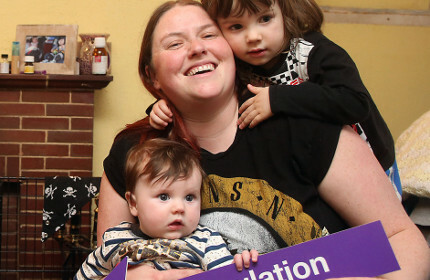 Not only will it be causing misery for millions of people this winter, but also placing a huge strain on our already stretched health services. In Northern Ireland alone, 42% of households are believed to be in fuel poverty. 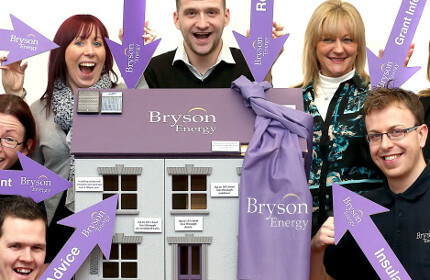 Bryson Energy is the leading provider of impartial, independent energy advice in Northern Ireland. 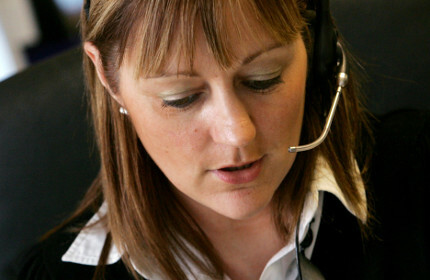 We provide a range of advice and support services to thousands of households each year. We fully support today’s awareness campaign and pledge to continue to work with the Fuel Poverty Coalition to help tackle the issue of fuel poverty. 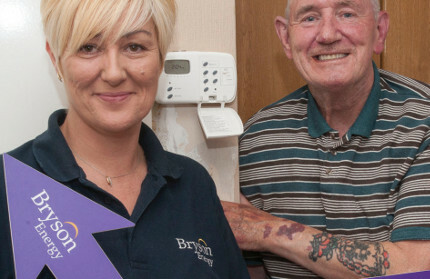 On Friday 23rd February staff from Bryson Energy visited Bryson House to provide staff and visitors with an opportunity to get free advice on saving energy around the home. A number of our services are specifically designed to assist those struggling with energy bills and living in cold, damp homes.